A DB Schenker customer for over 10 years, this global electronics manufacturing company with annual revenues of over $4B USD was faced with a problem. Early in 2014, rumours began circulating about possible longshoremen and trucker strikes in the Ports of Long Beach and Los Angeles, California. Delays in bringing in and processing their 20 to 50 ocean containers of product from Asia per month to these ports would definitely hurt their business. If the workers went on strike, port delays and shut downs would result. A creative solution to this impending problem had to be found. A solution presented itself from north of the border. I asked whether the customer would consider shipping by ocean to the Port of Vancouver, British Columbia instead of LA or Long Beach. They asked for more information because they had not used the Port of Vancouver before. I contacted the Schenker Trans-Pacific Ocean Competency Centre (TPOCC) group in Vancouver. They arranged to host members of the customer’s supply chain team and myself for a one-day workshop at their offices, complete with a tour of the port and a meeting with Vancouver Port Authority representatives. We proposed re-directing their containers from Asian points of origin through the Port of Vancouver and then on to final destinations via rail or truck throughout the US. Based on what they saw when they visited the team and the port, the customer agreed it was a viable solution. A special thanks goes out to my TPOCC colleague, Catherine del Rosario, who was instrumental in making the whole solution work. Now we are shipping their Full Container Loads destined for points in the US from Asia through Vancouver, as well as US Ocean exports to Asia, via Vancouver, bypassing the US west-coast congestion completely. This solution proved to be a success story and a perfect example of how a company can partner with its Logistics Services Provider to come up with creative solutions to the challenges of their supply chain. is Global Accounts Manager, Schenker, Inc. based in Des Plains, Illinois. 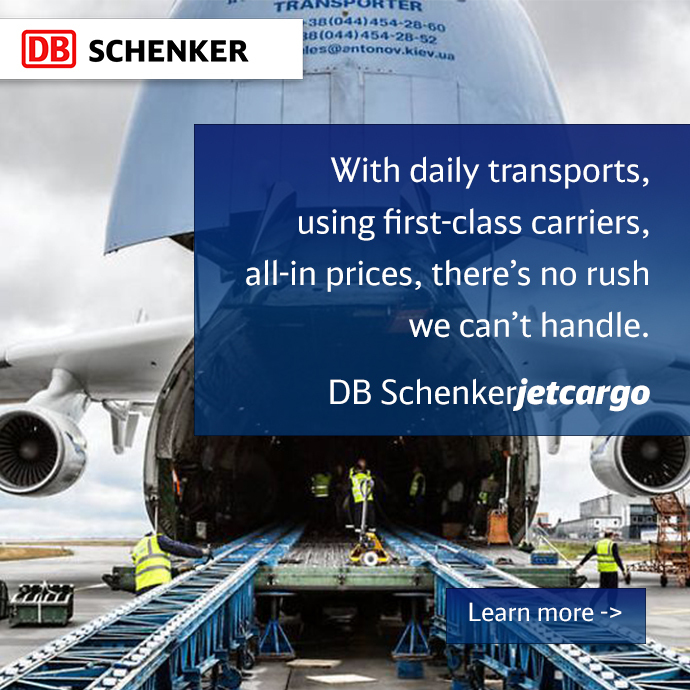 You can reach him at Pablo.Seefoo@dbschenker.com.